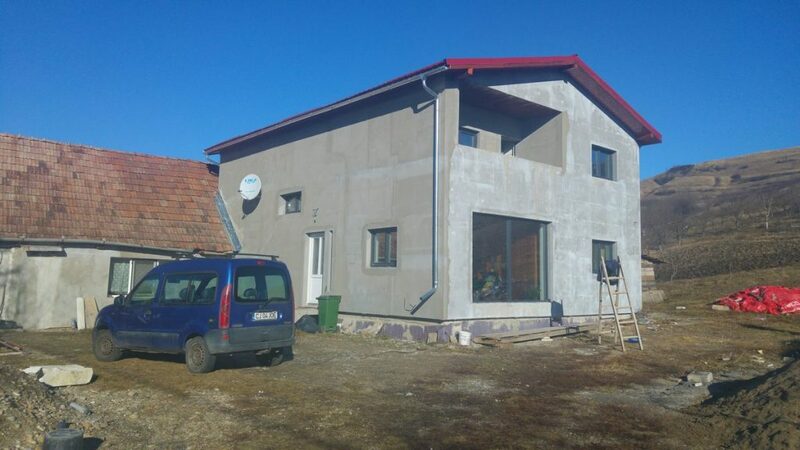 Recently (~2.5 years ago) me and my family moved to the country, to a village called Gadalin, where we more or less built a new house (long story), or should i say we are still building it. The skeleton of the house was built before we moved, but the interiors and exteriors were not, since then it’s been insulated on the exterior and me and my parents are working on finishing the interiors, which is about 80-90% done (we ran out of money). So because of that i had basically no time to work on this site, let alone have the time to take any pictures, ones worth sharing that is, because smartphone pictures of products from building centers I’ve got thousands. We still have fences and a garage/workshop to build, plus paving the courtyard. All this while still making money and gardening. So i might not post anything new for a few more years, when i do i will probably be redesigning this website, if i don’t abandon it in the mean time. It’s not like anyone reads any of this anyway.